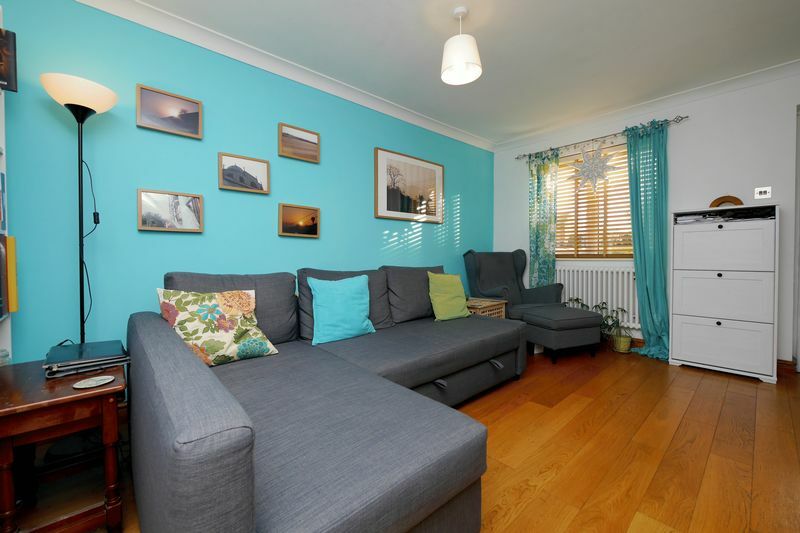 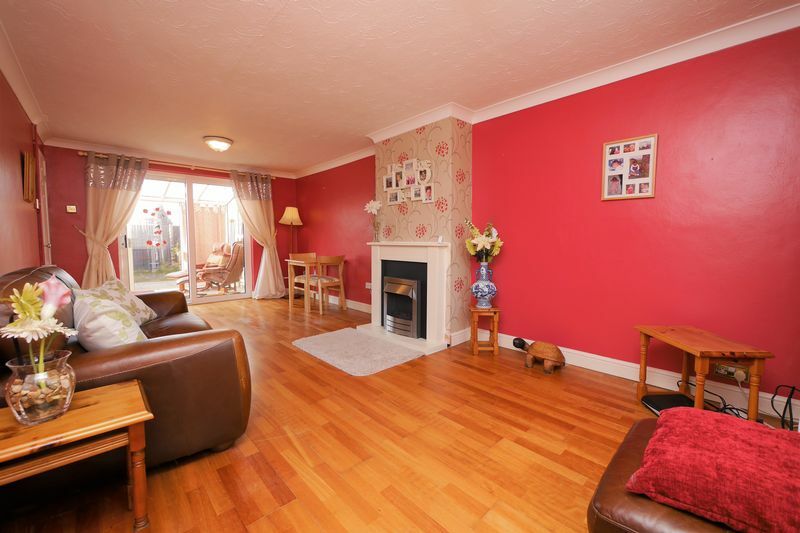 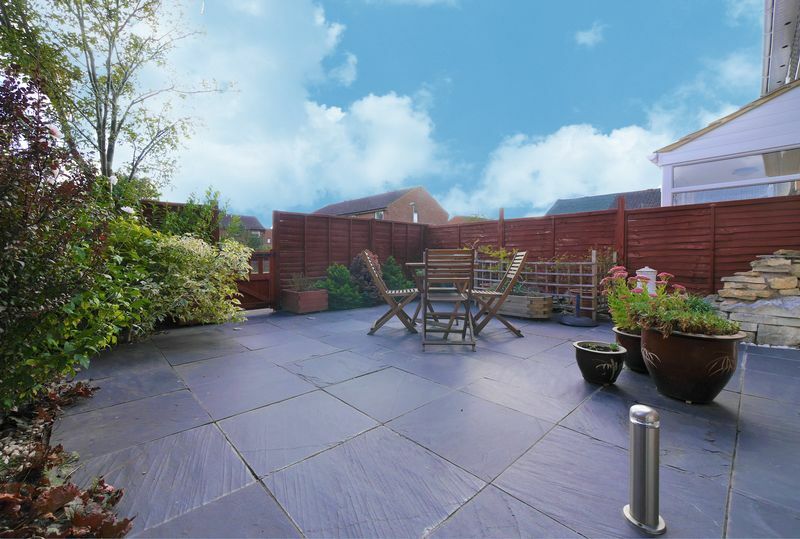 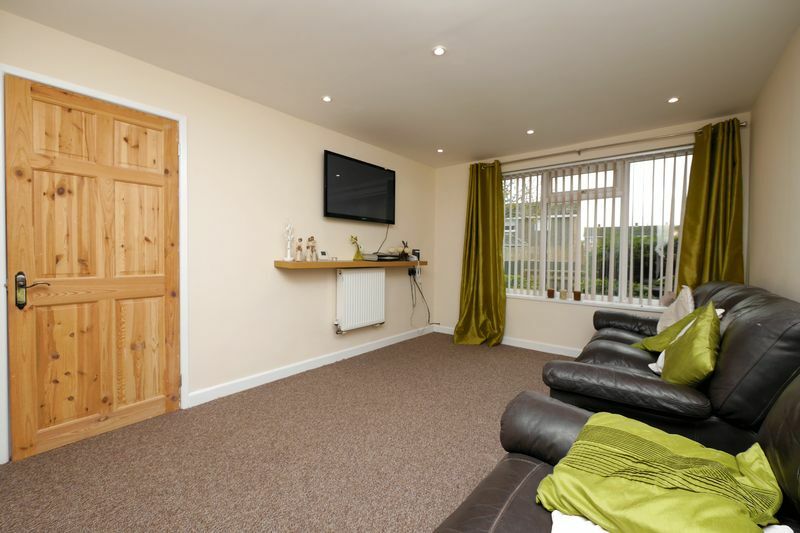 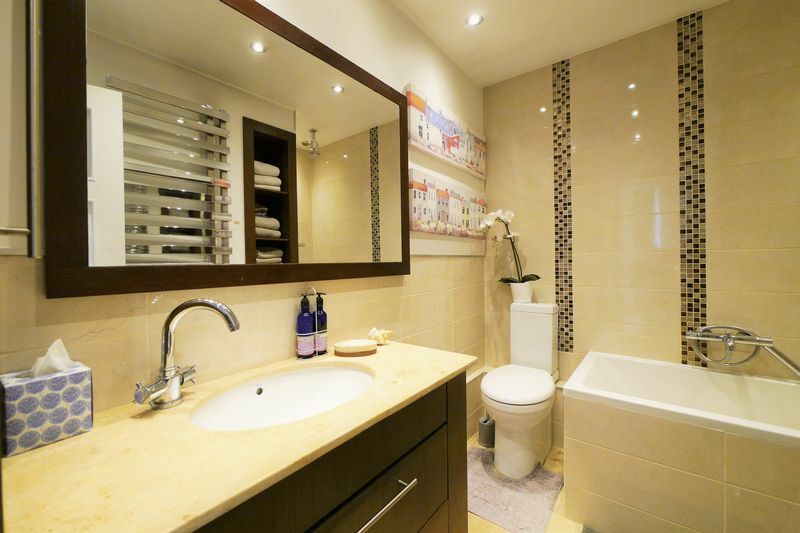 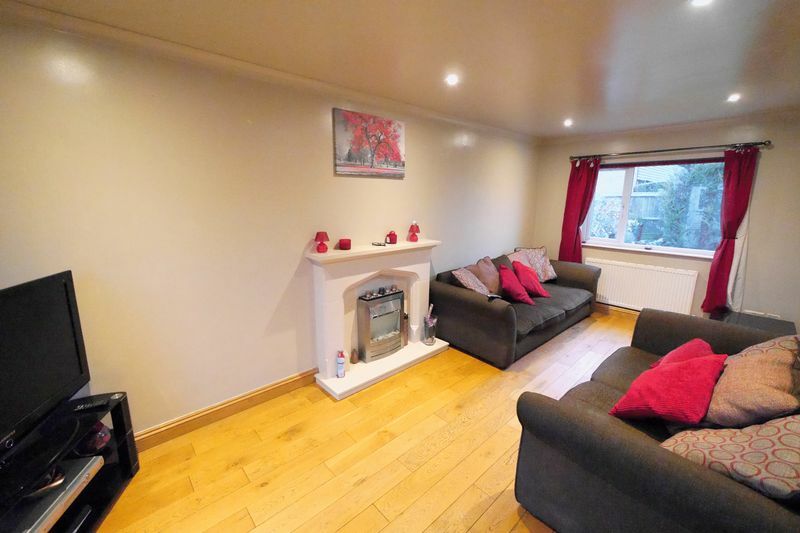 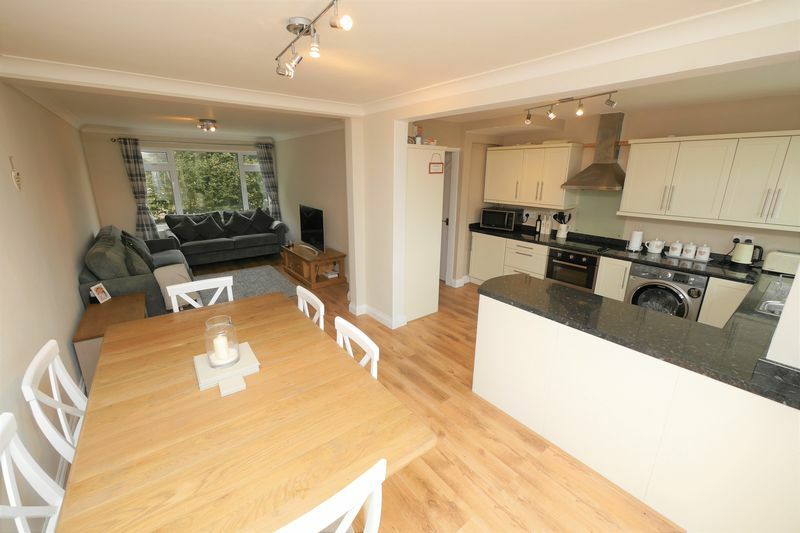 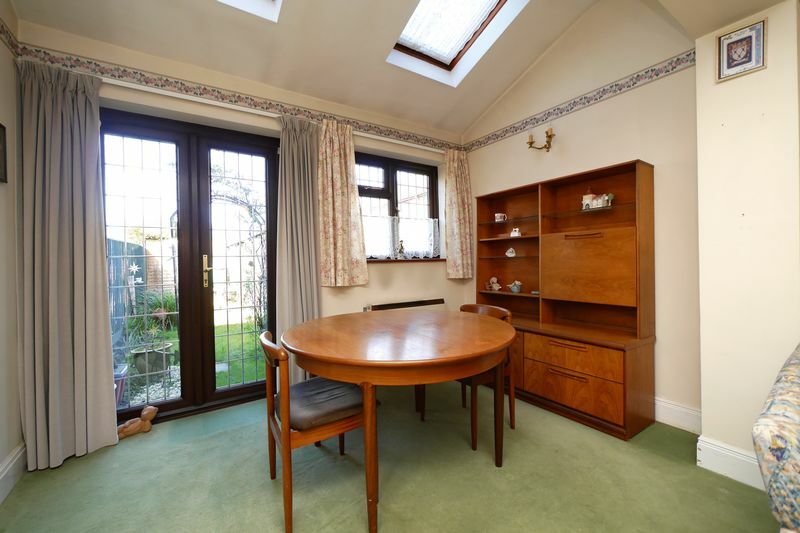 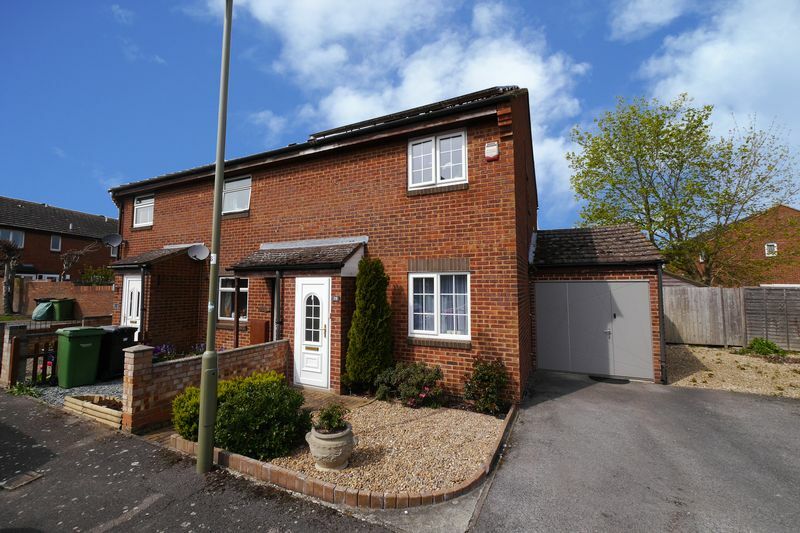 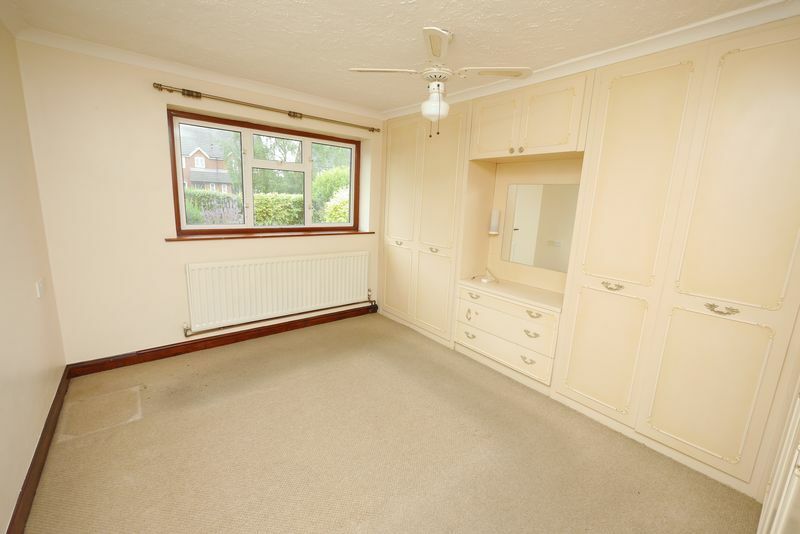 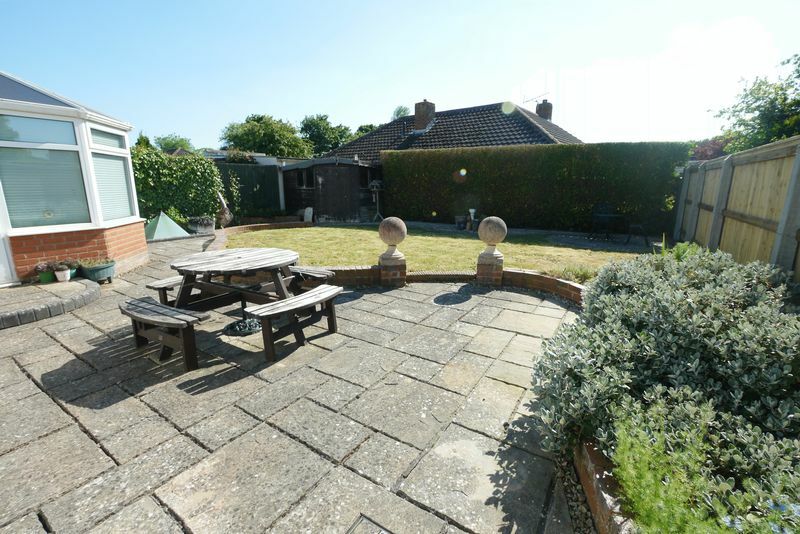 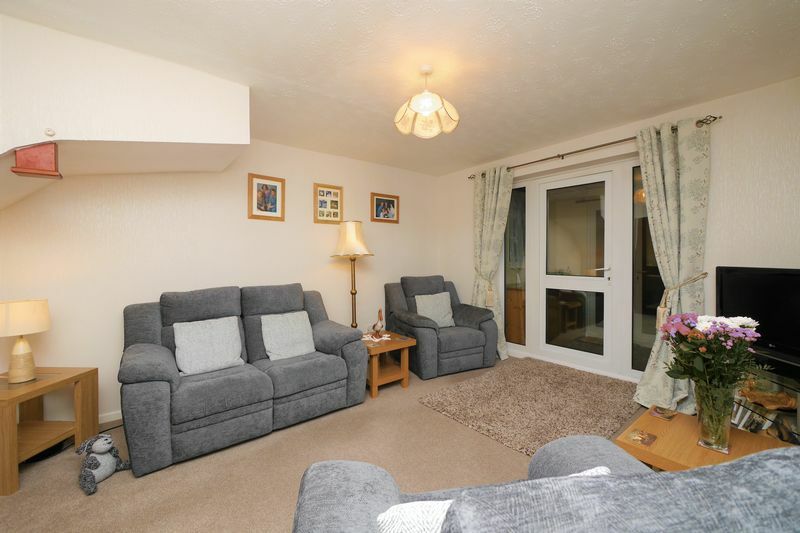 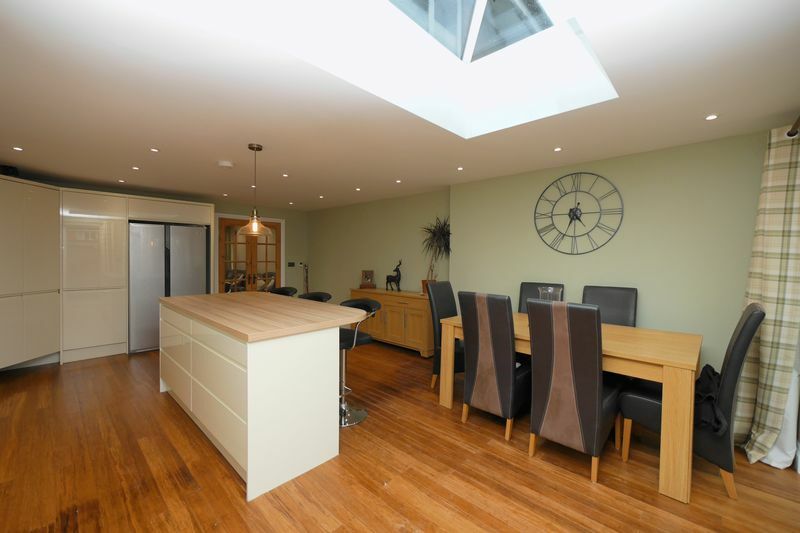 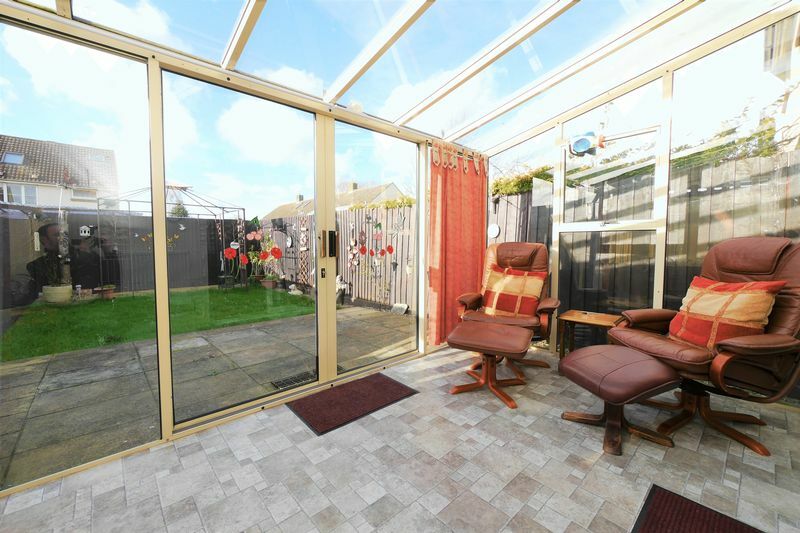 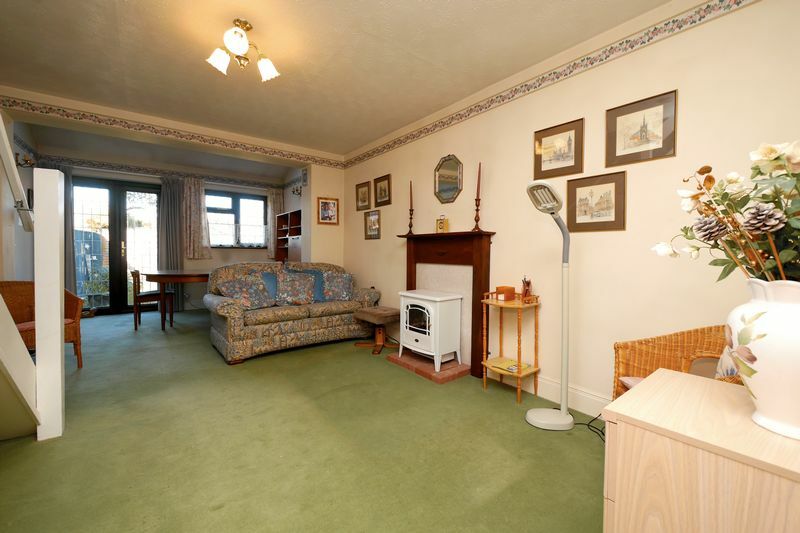 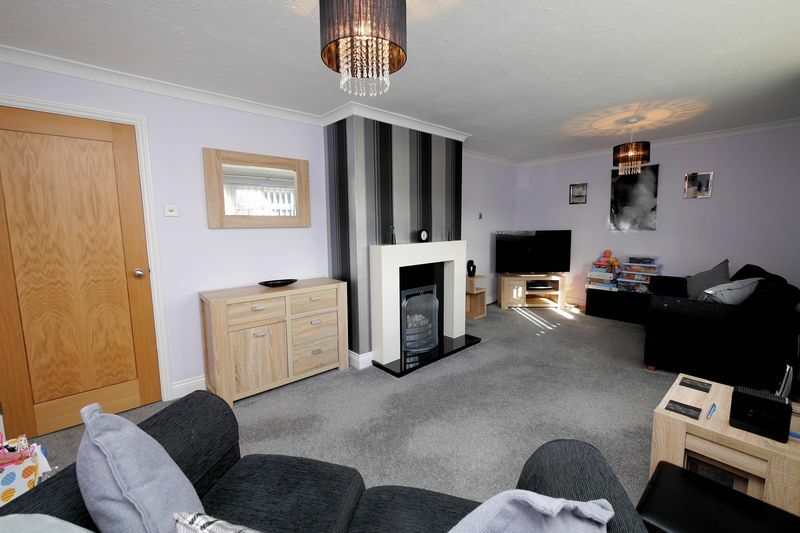 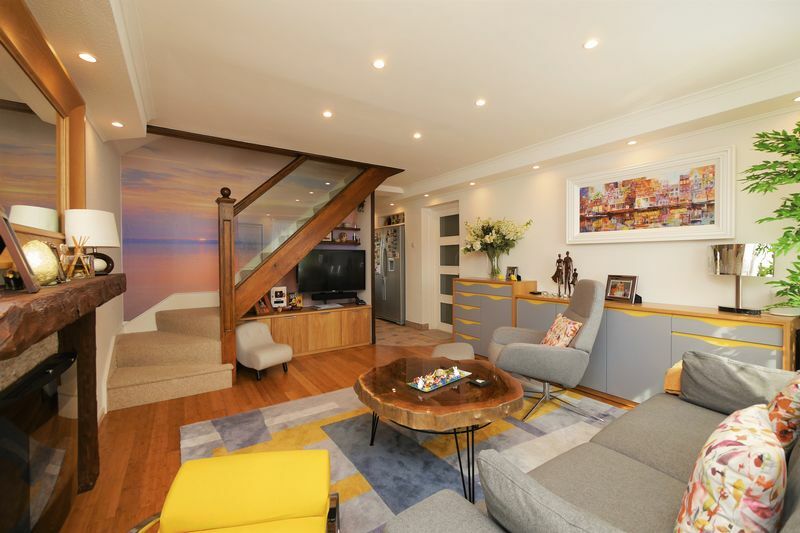 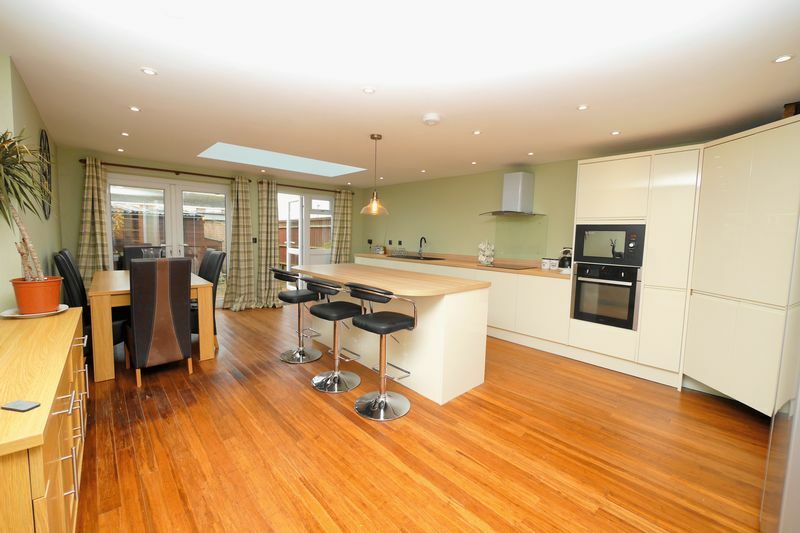 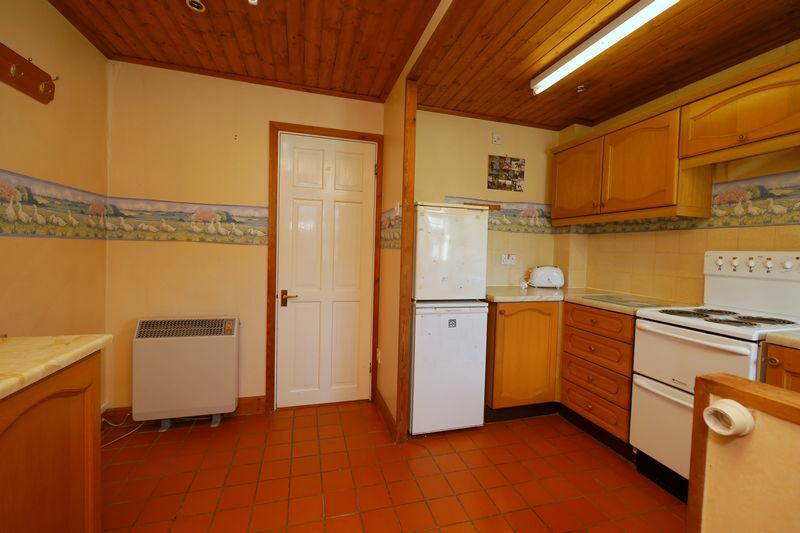 Neutrally presented & renovated throughout, this property certainly ticks a lot of boxes! 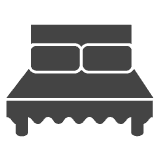 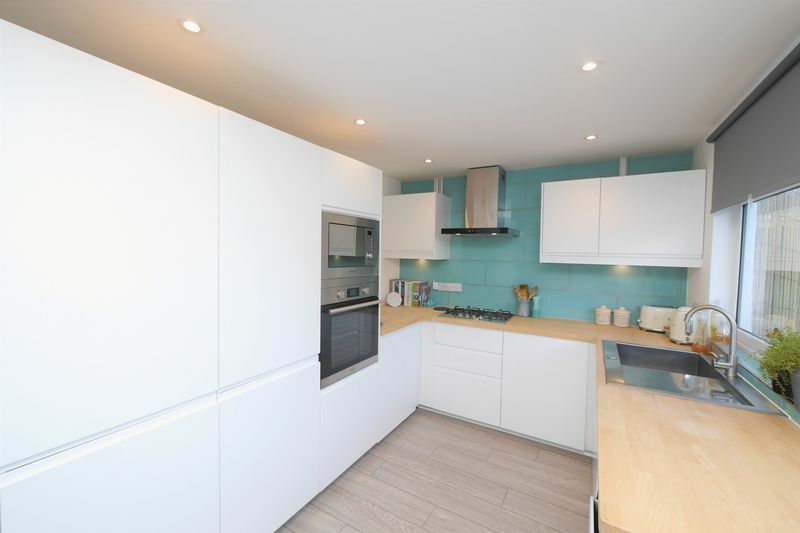 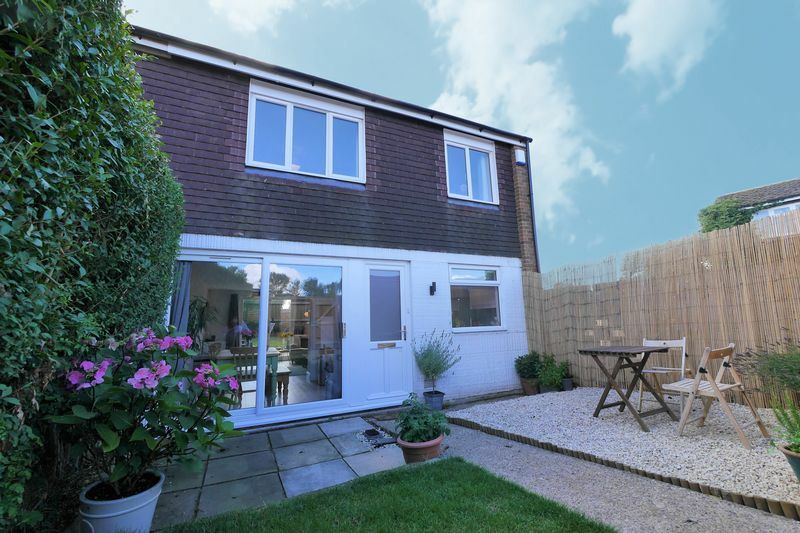 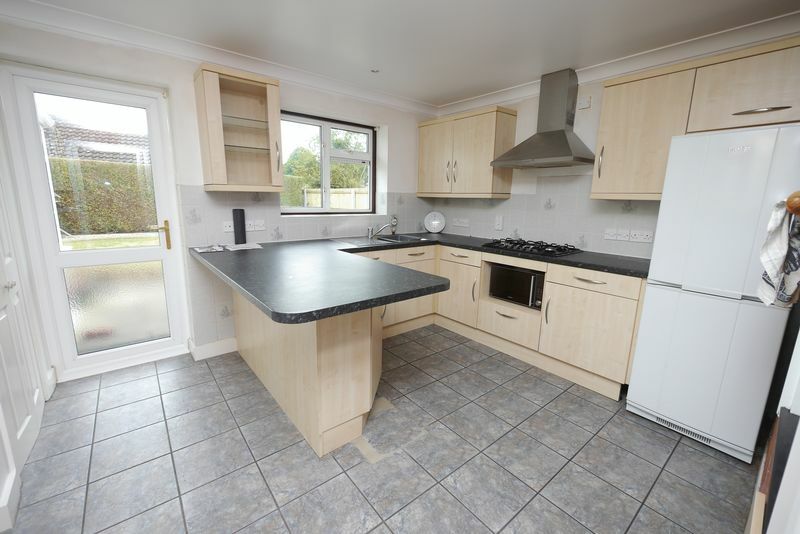 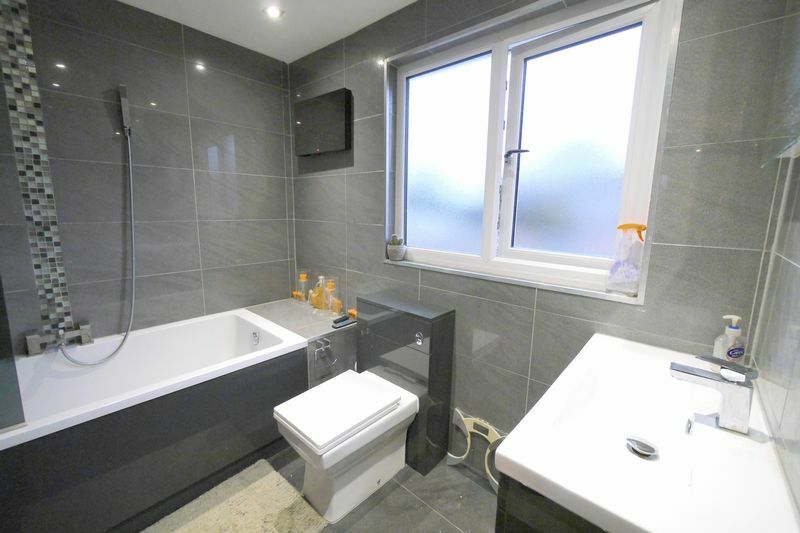 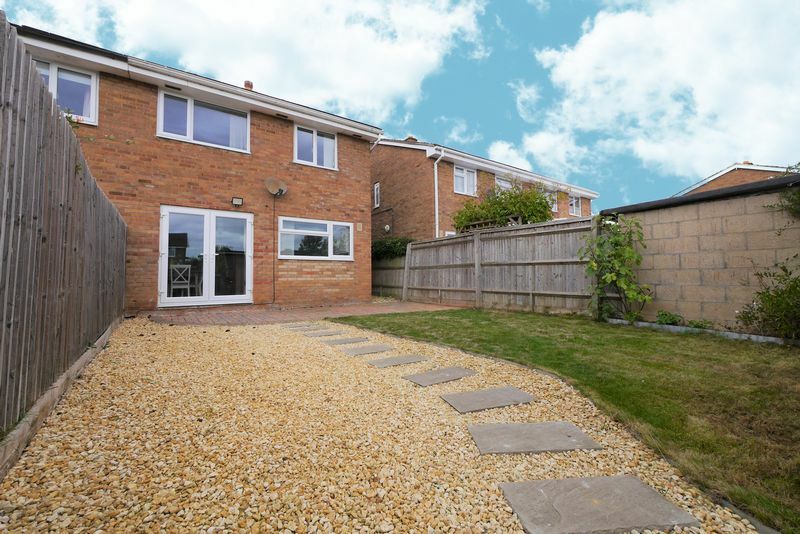 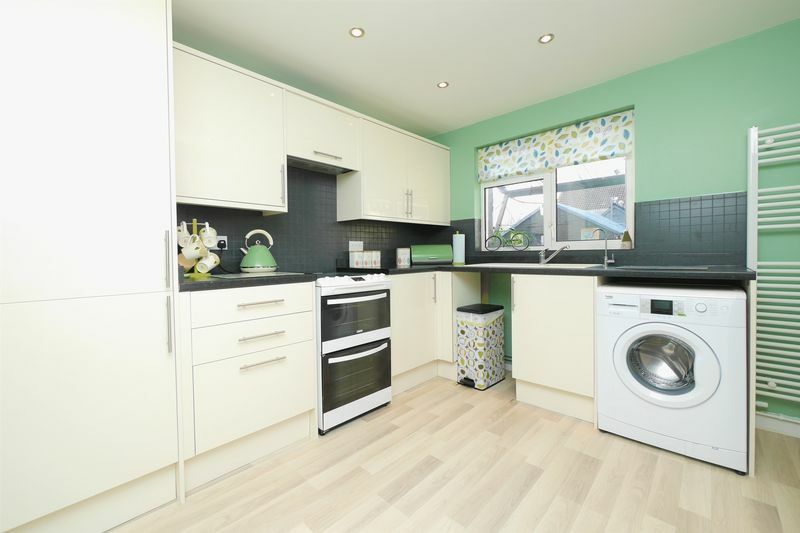 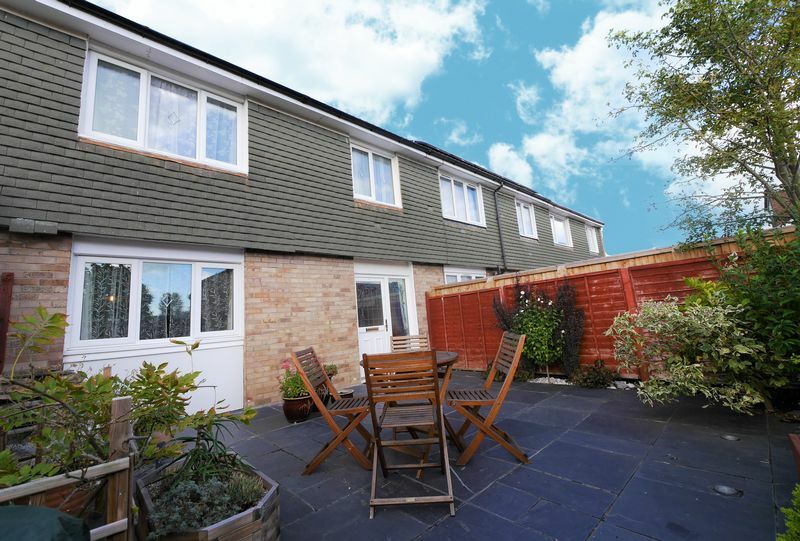 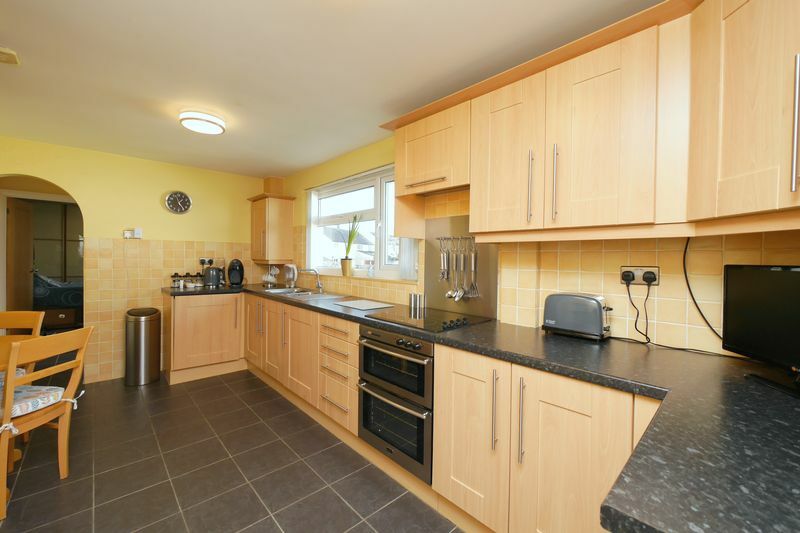 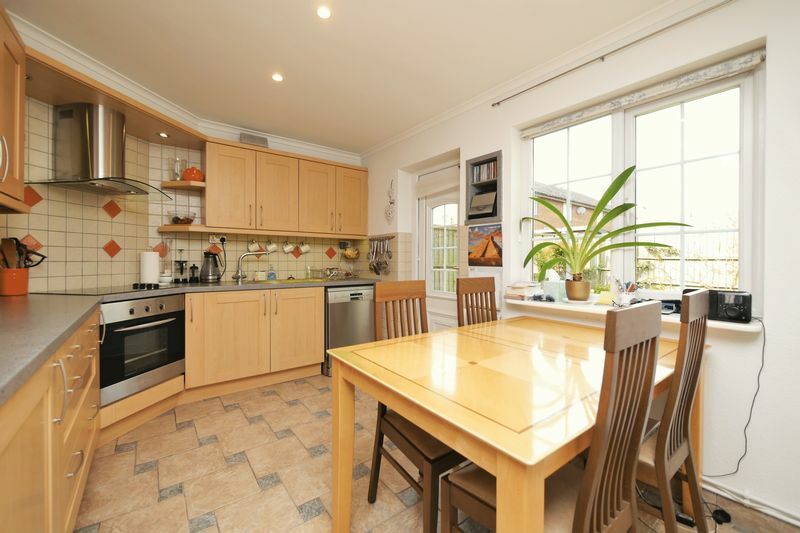 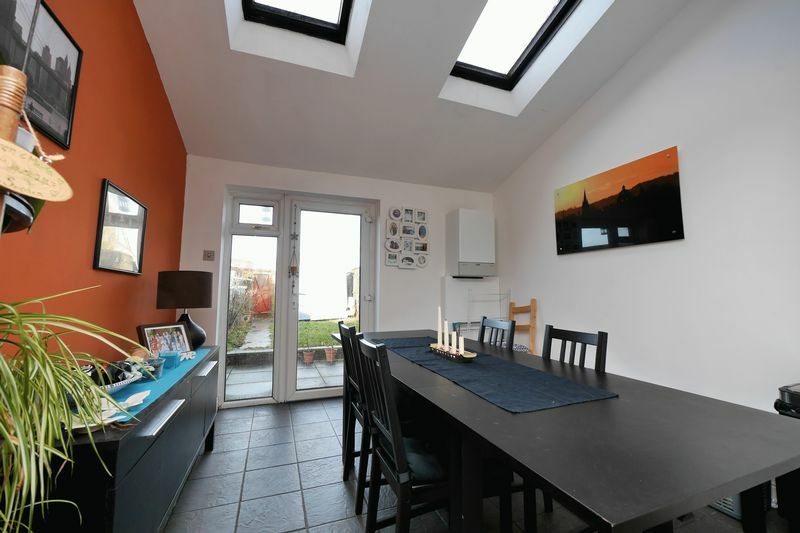 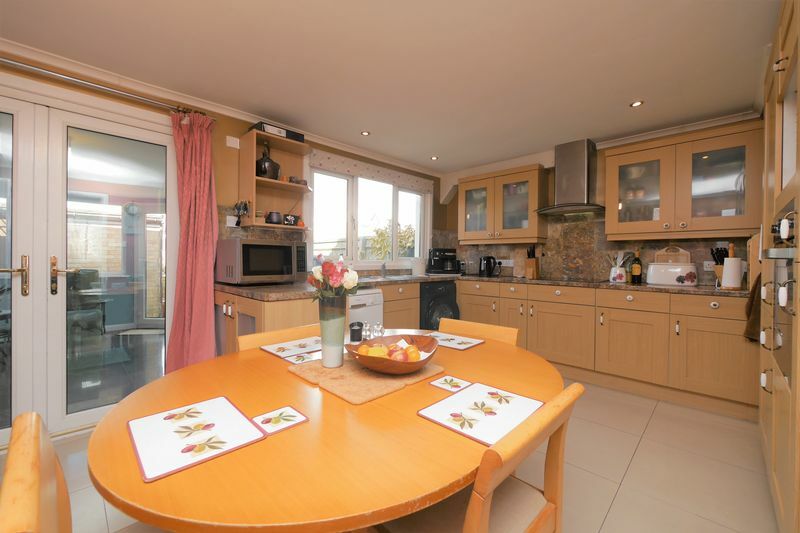 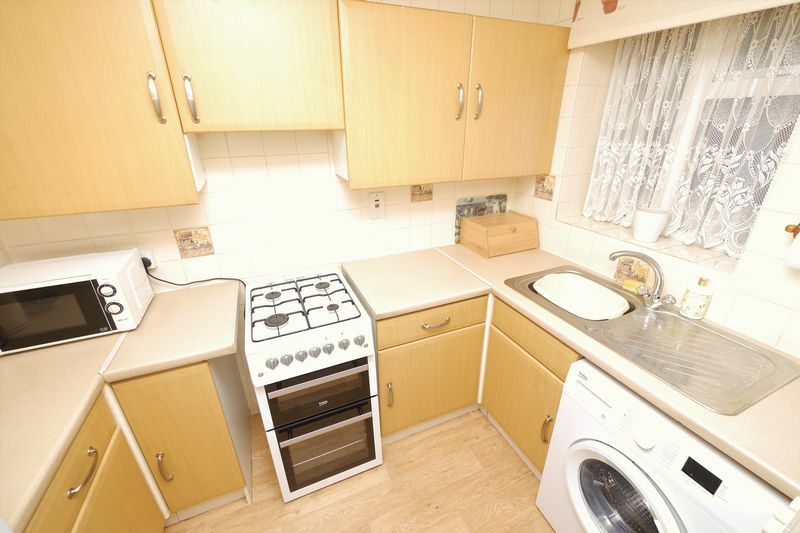 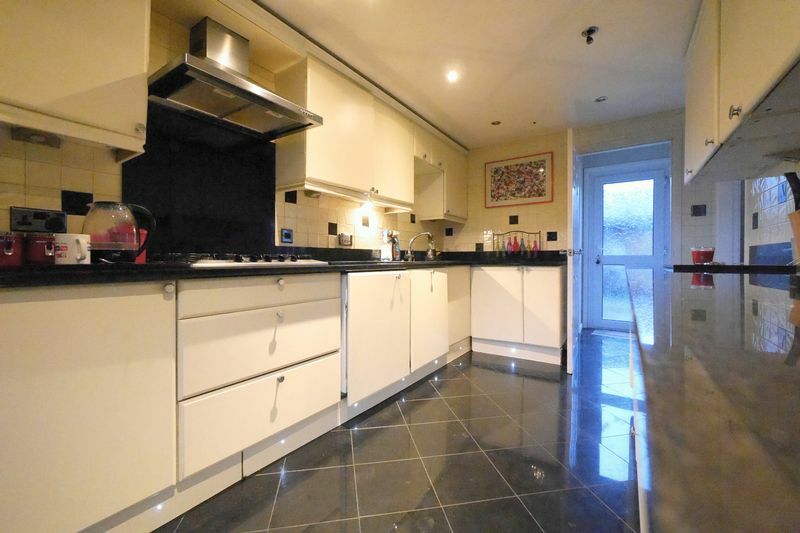 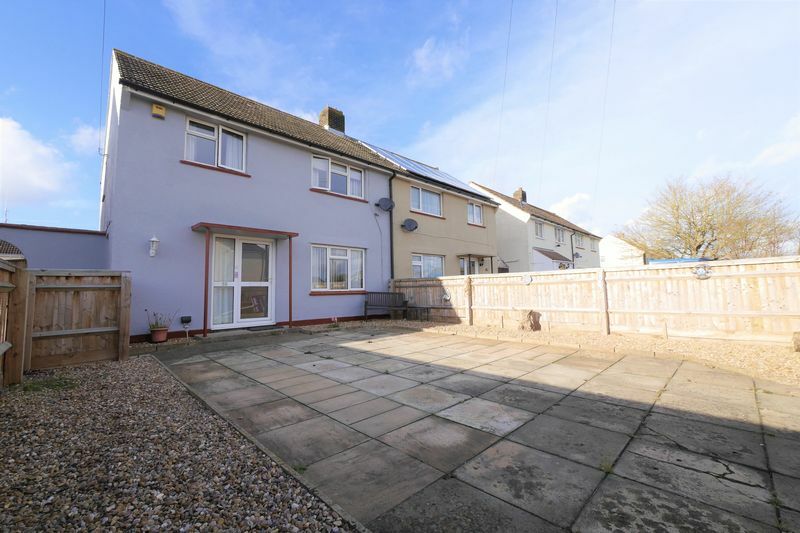 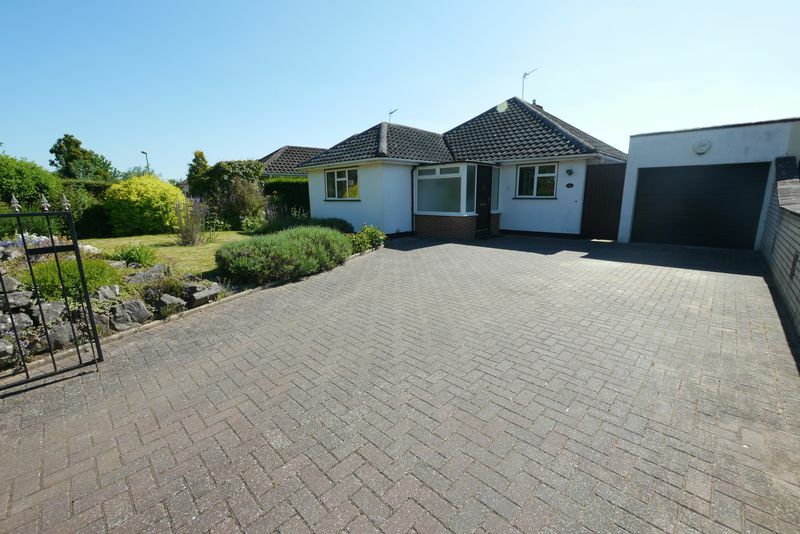 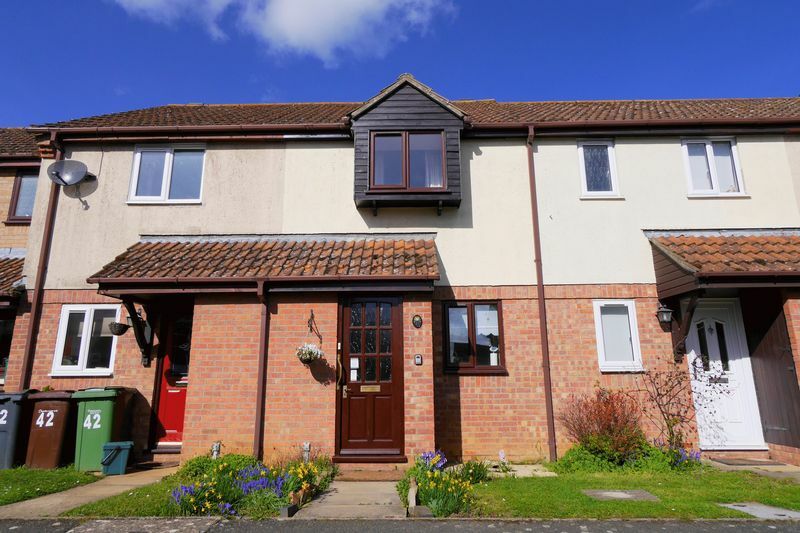 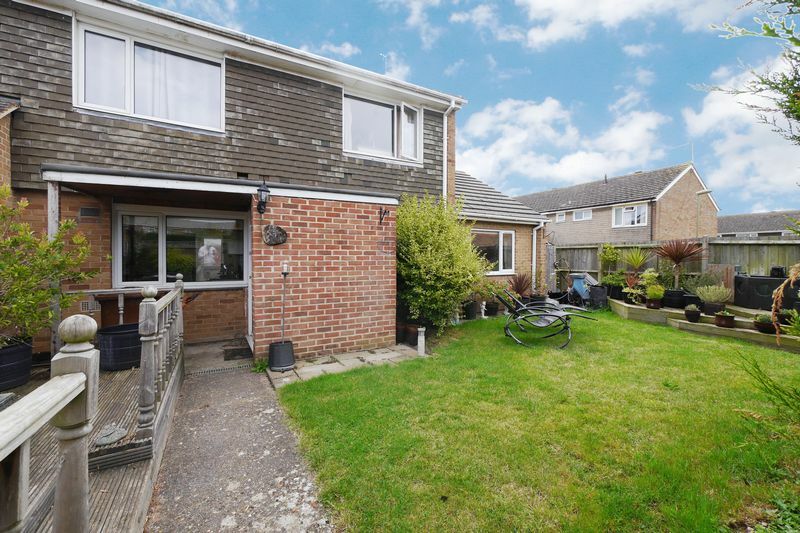 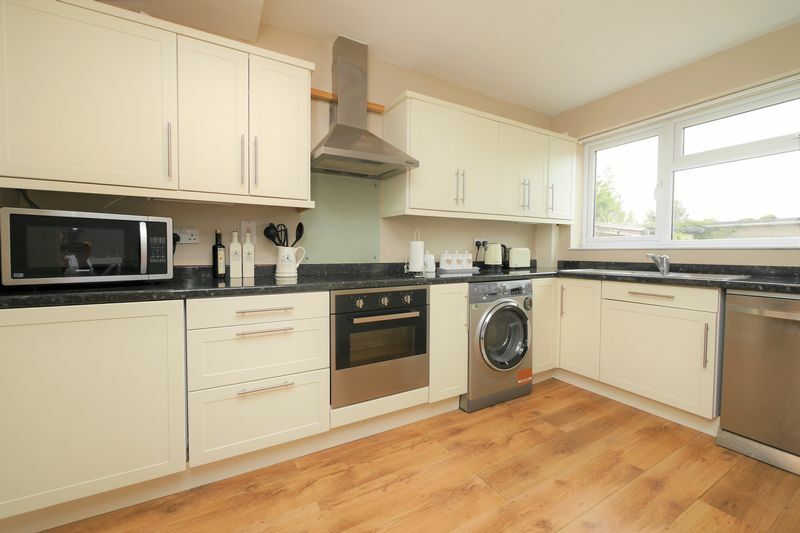 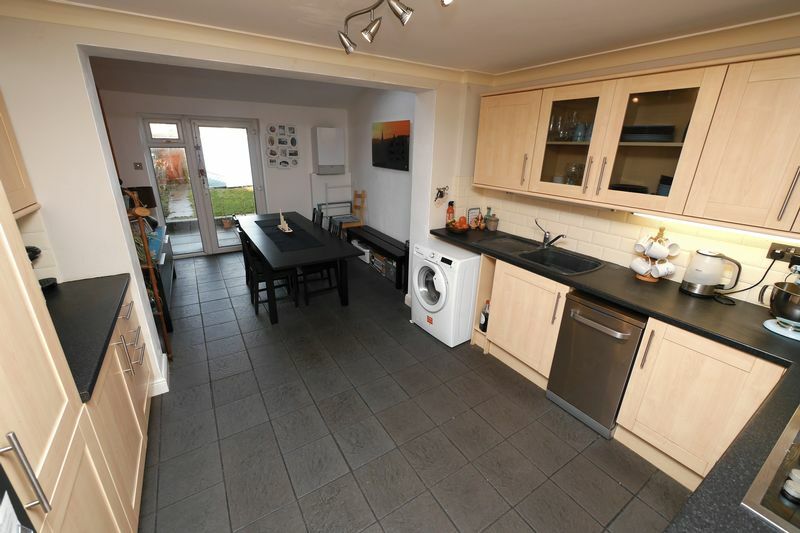 Offering a newly fitted kitchen with integral appliances, a recently installed bathroom, sunny front and rear gardens, cloakroom, and a living and entertaining space that merge seamlessly! 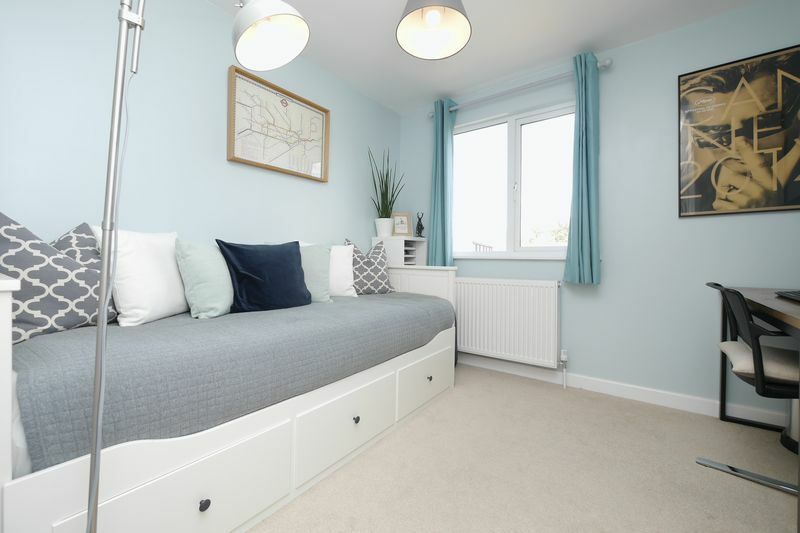 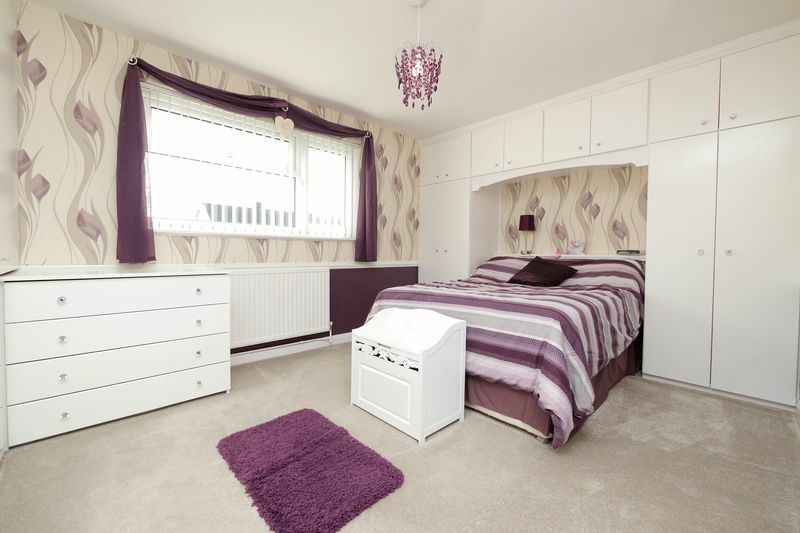 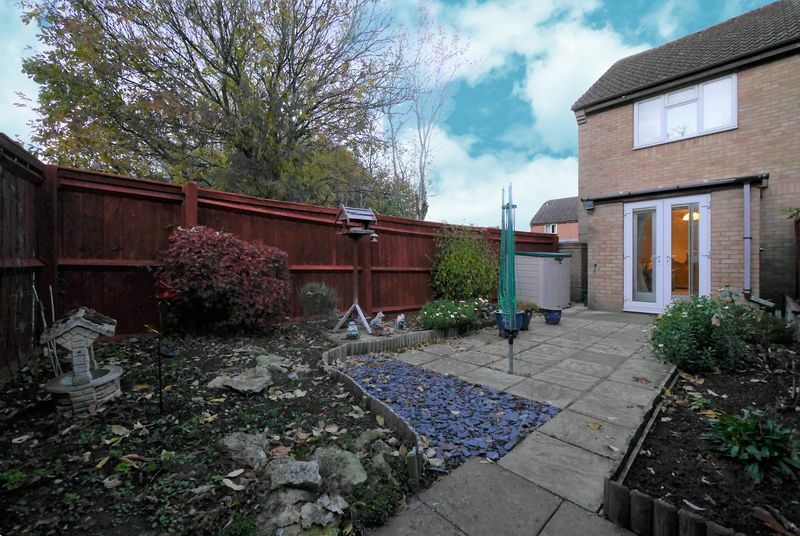 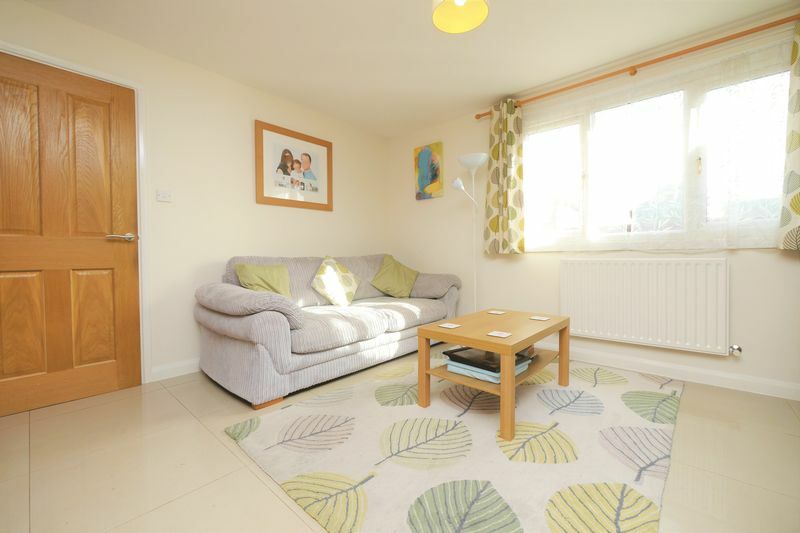 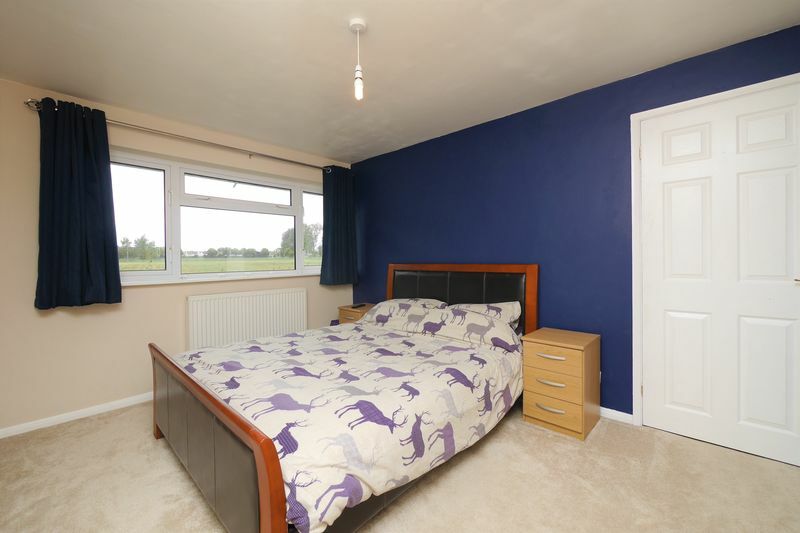 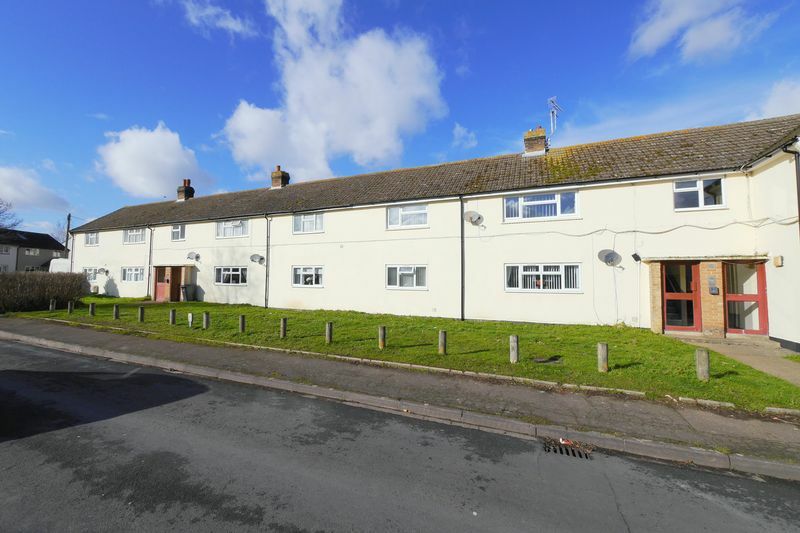 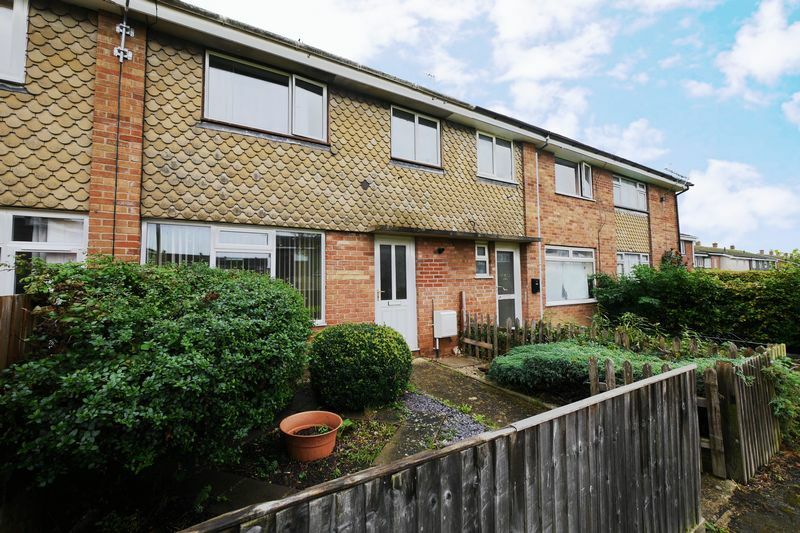 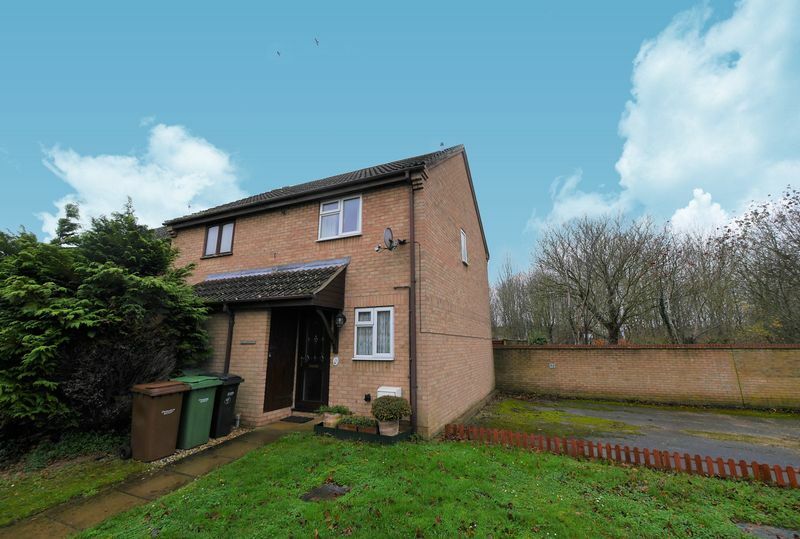 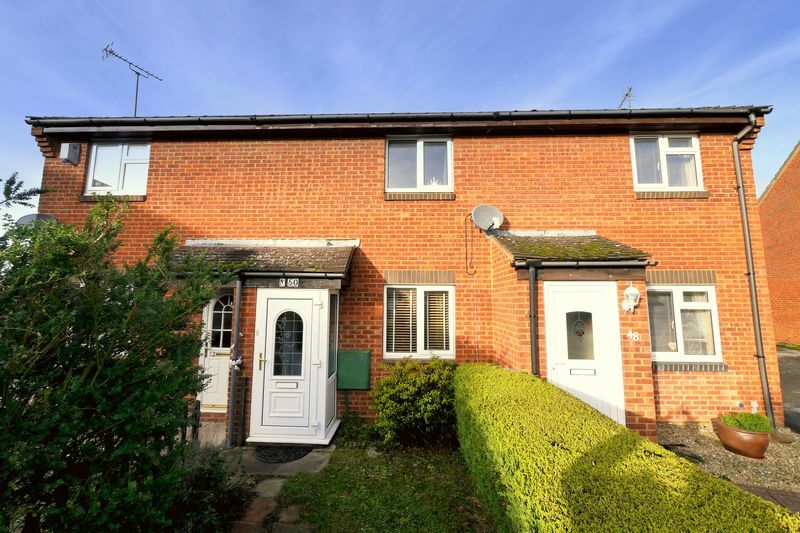 Just a stones throw from the village's sizeable park makes it an ideal property for families with children and is bound to prove popular with investors and first time buyers alike! 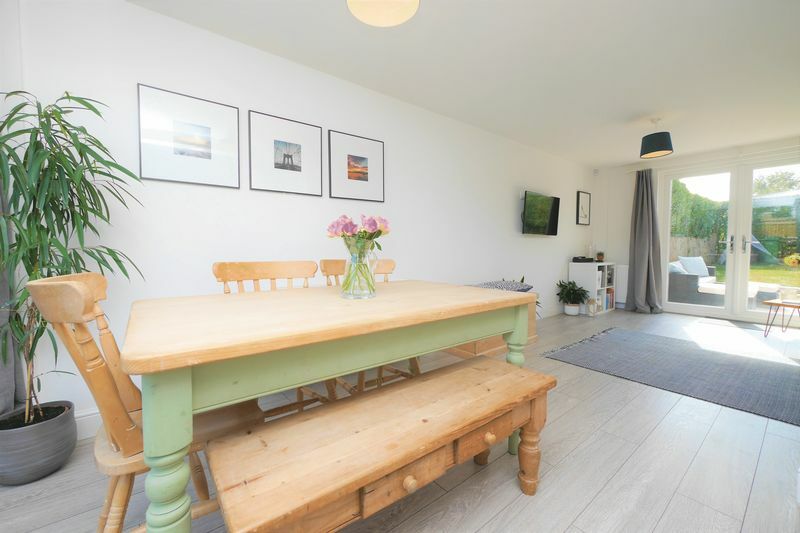 WHAT THE OWNER SAYS... "Both gardens are really sunny, the village has a lovely feel to it and it's so convenient to get into Oxford!"